The Introduction to Bionanotechnology course introduces physical scientists, engineers and non-scientists to biological systems and terminology relevant to nanotechnology, and showcases current applications and new developments in bionanotechnology. 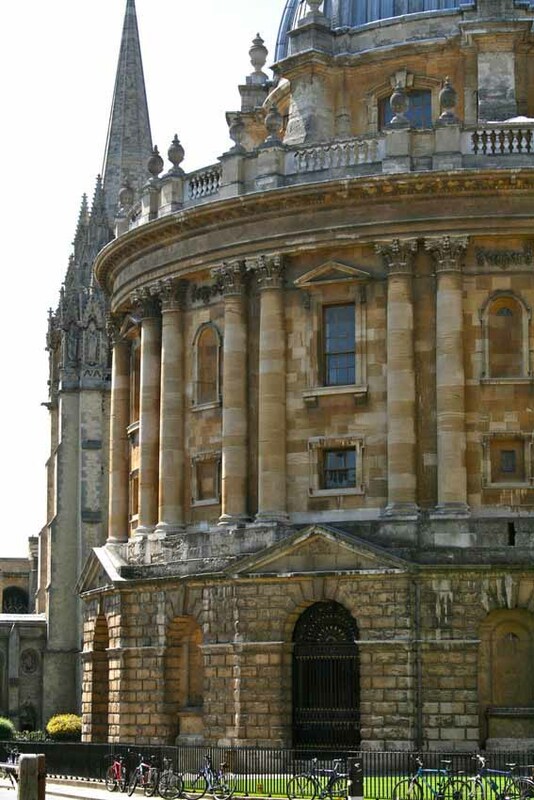 It is an intense five-day course taught face-to-face in Oxford, providing an introduction to the exciting and emerging field of bionanotechnology. The first day of the course gives an introduction to cell biology providing an understanding of cellular components and how they may be used as a constituent of, or may interact with, bionanotechnologies. The following four days focus on - bioanalytical techniques; applied genomics and proteomics; nanoparticles, nanostructures and biomimetics; and the interaction of nanomaterials with biological systems. The Introduction to Bionanotechnology course can be taken alone, with or without academic credit, or as part of the MSc in Nanotechnology for Medicine and Health Care. Please send me an email about future Introduction to Bionanotechnology courses. Introduction to Bionanotechnology is a five-day intensive course with online support and written assignments. Each of the five days has a dedicated theme and will start with an introductory lecture, followed by lectures, case studies and discussions led by subject specialists from the University of Oxford and guest lecturers from other universities, companies and organisations. Students wishing to complete the Introduction to Bionanotechnology course with academic credit need to satisfactorily complete the coursework assessments. Attendance of a minimum of 80% of the course is required. Students fulfilling these requirements are eligible to earn credit equivalent to 20 CATS points which may be counted towards a postgraduate qualification. This course requires you to complete the online application form (please press the 'Apply' button on the top right) and submit a copy of your CV as an attachment as part of your application.